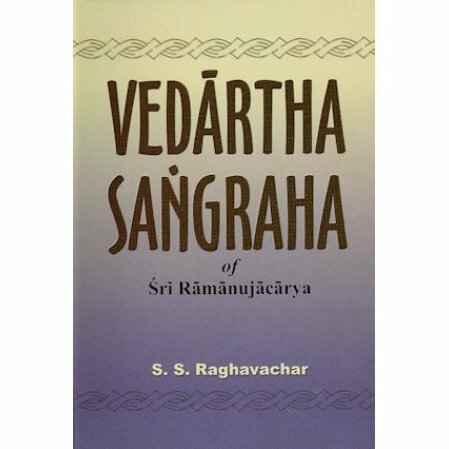 The Vedartha Sangraha is one of the major works of Sri Ramanuja. Not an easy book to read and study. Expounded with power and vision is this quintessence of Vedanta on the central concepts of Brahman, mukti, and moksha. Not an easy book to read and study. 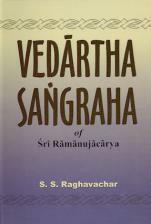 Text in English with verses in Devanagri Sanskrit.